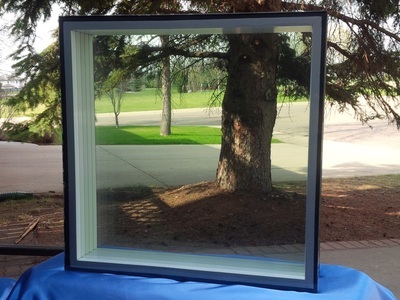 No "kissing" - LiteZone Glass Inc.
LiteZone™ solves problem of glass lites "kissing" under wind load. “kissing” then for a given desired opening the window may need to be divided to carry a greater number of smaller glass units. 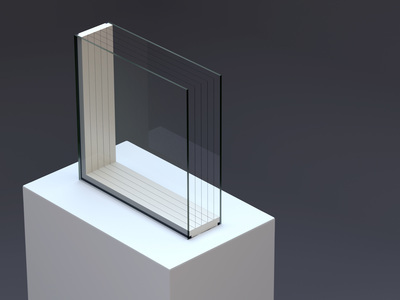 The increased amount of expensive and energy inefficient framing will reduce the overall insulating value of such a divided window, increase costs, and limit the building’s design. 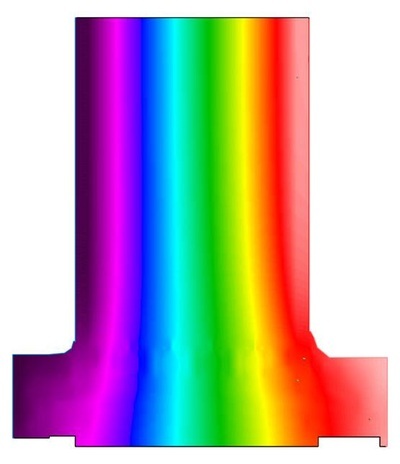 LiteZone™ glass units do not have reduced air spaces and therefore do not have problems with “kissing”. 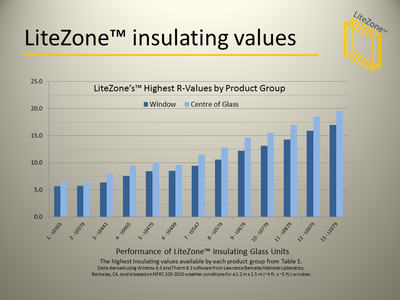 In fact, because they are pressure equalized, LiteZone™ glass units can be large which tends to reduce overall window costs because there is less framing required in proportion to the window area.